Energy Savers’ mission is to become the leading provider of energy efficient solutions for homes within our target area. 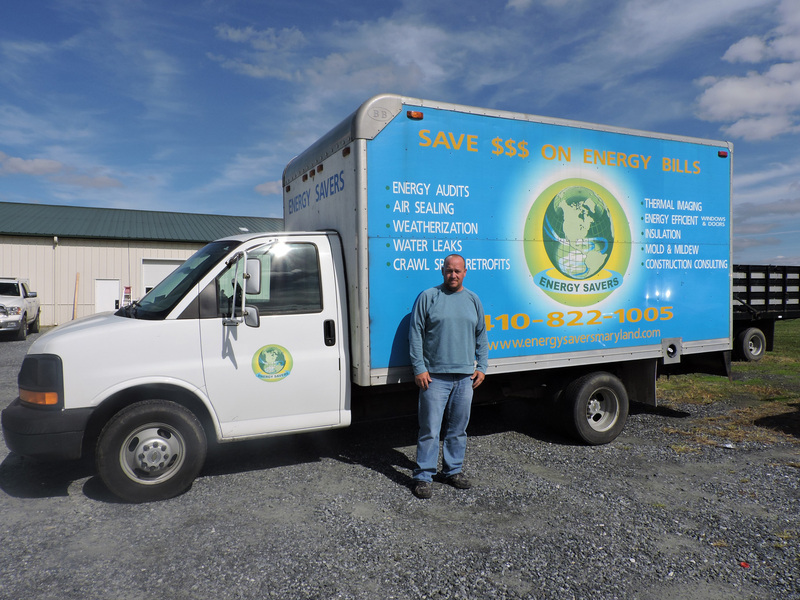 We accomplish this by providing prompt and professional service to all our customers, employing experienced and knowledgeable professionals, and ensuring customer satisfaction resulting in a healthy, energy efficient home. We provide homeowners with unbiased and accurate information regarding energy efficiency of their home. We are committed to educating and providing competitive cost saving measures to reduce your overall energy costs. Our window and door division is an authorized sales and servicing dealer for JELD-WEN.